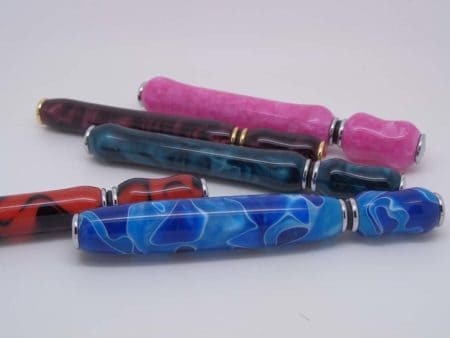 First off although cleaning refillable perfume atomisers isn’t that hard have a look at these replacement perfume atomiser bottles. You can have a favourite perfume with you in the daytime and change the bottle later for going out in the evening. 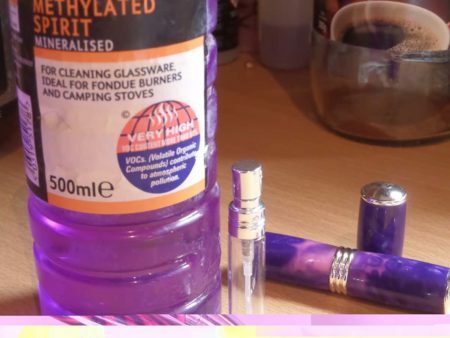 If you want to clean the bottle out first remove the atomiser bottle from the casing. To remove grip the casing in one hand and the bottle top in the other and just pull apart. Soak in warm soapy water for a while. If there are any stubborn marks try to remove either with a bottle brush or a cotton bud. If neither of these work try soaking in methylated spirits for a short time. With the bottle and pump in fluid leave some in the bottle and reassemble then operate the pump until the bottle is empty. Leave to dry on the draining board or near a radiator. When dry re-assemble and operate the pump again to make sure nothing is left in the pump. When ready either use the supplied pipette to extract your perfume from the bottle or use a small funnel in the atomiser’s top and spray your perfume into that.Need help to remove perfume bottle top’s this may be the answer. 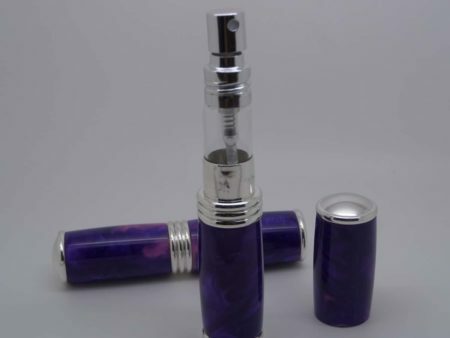 Unfortunately, the top cannot be removed from the perfume pens so once you fill with a perfume that is it.